Okay, he never has. But if he did, I promise you I’d open it. What’s on your mind, Boss? I have to know. You probably know the name Jay Baer. If he’s a master songwriter, he’s kept that from me. However, thanks to his books, blog, videos, podcasts, speeches, and so forth, I’m a fan. Jay does send me email. You better believe I open it—with high expectations. I expect Jay’s going to share useful lessons about social media, content marketing, and customer service. I recognize Bruce Springsteen as a master storyteller about the human condition, whose stories are set to music. I recognize Jay to be a master storyteller about marketing, sales, and service. Would I Open Your Email? If your email lands in my crowded inbox, I may or may not open it. Chances are I’ll open it if I recognize you as someone I trust—someone who can deliver some sort of value into my life. So there’s the crux of what I’m trying to tell you today: You want recognition from those with whom you can have mutually beneficial relationships. 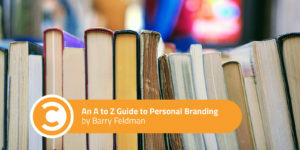 “Personal branding,” as a term, was born. The question remains as valid today as it did in 1997, but 20 years later, you can apply the same sort of deliberation to your blog, online program, any social media channel, or any form of communication. If you want an audience to know your name and attach meaning to it, you have work to do. 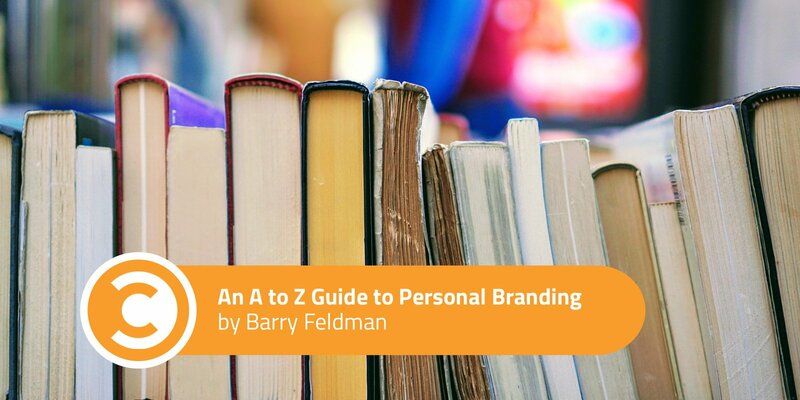 There are quite a few pieces of the personal branding puzzle, both digital and traditional. Many broach topics you’ll study and practice for any kind of king watch ltd brand. Others apply strictly to you and the things you do as an individual. Suffice to say, the topic is worthy of a thorough guide. I’m proud to tell you I’m co-authoring The Road to Recognition: The A-to-Z Guide to Personal Branding for Accelerating Your Professional Success in the Age of Digital Media. My co-author’s Seth Price, and the book features a foreword by Jay Baer and insightful contributions from numerous accomplished personal branders, marketing and sales professionals. Stay tuned for a forthcoming release date. Check out the launch site here. And have a look at the infographic we’ve designed to give you an A-to-Z preview.